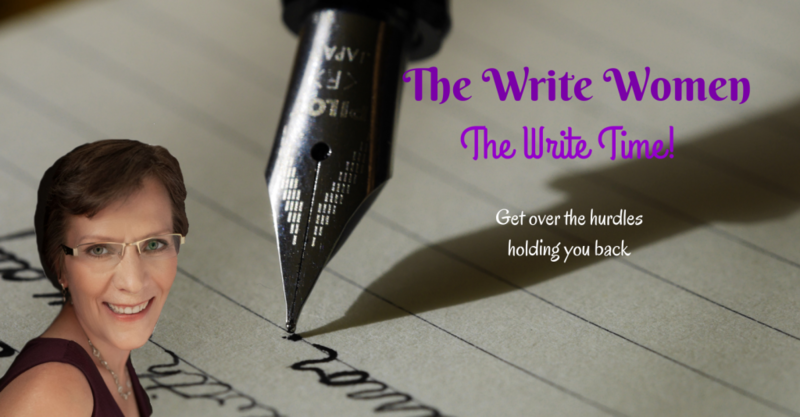 Write the book that is begging to be told! 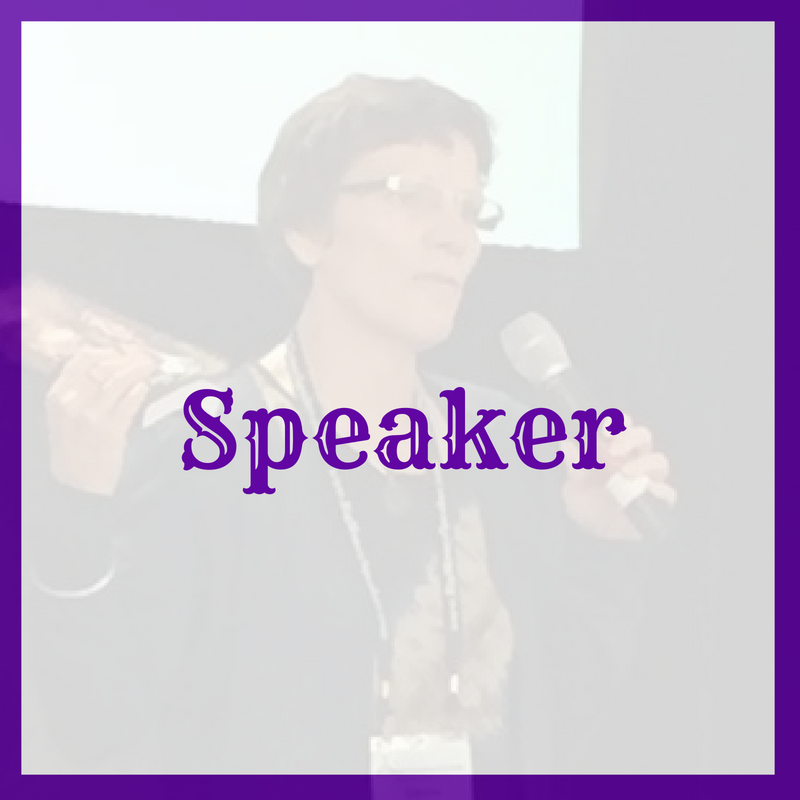 Glenna is an Award-Winning Author of 8 books – 5 suspense/thrillers and 3 heart-touching nonfiction. She knows how to get a book written, how to write a good book and how to overcome those hurdles holding you back. 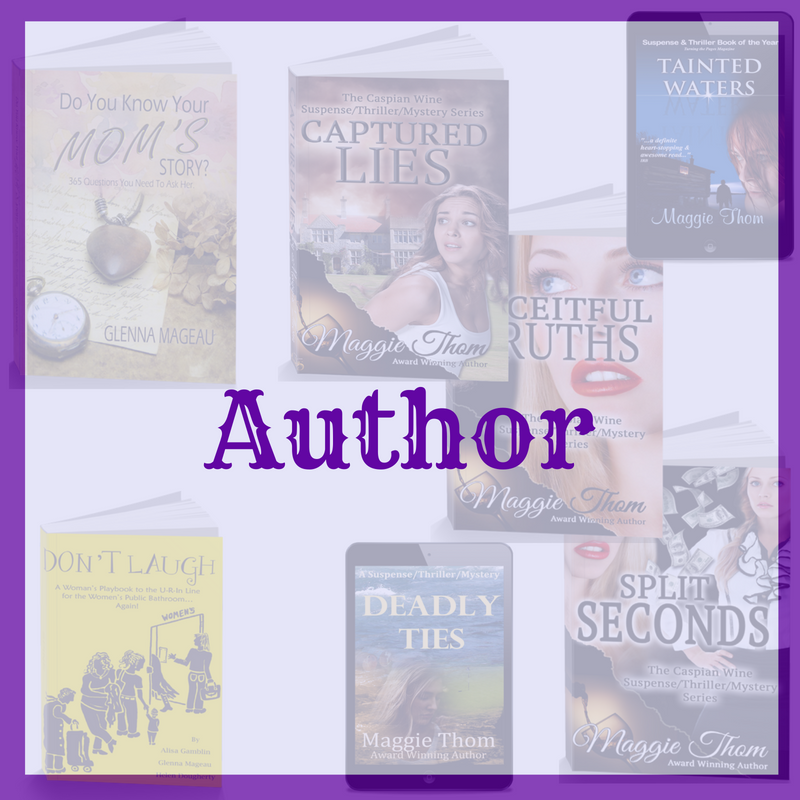 Writing a book is an incredible journey. Write it today, tomorrow might be too far away! 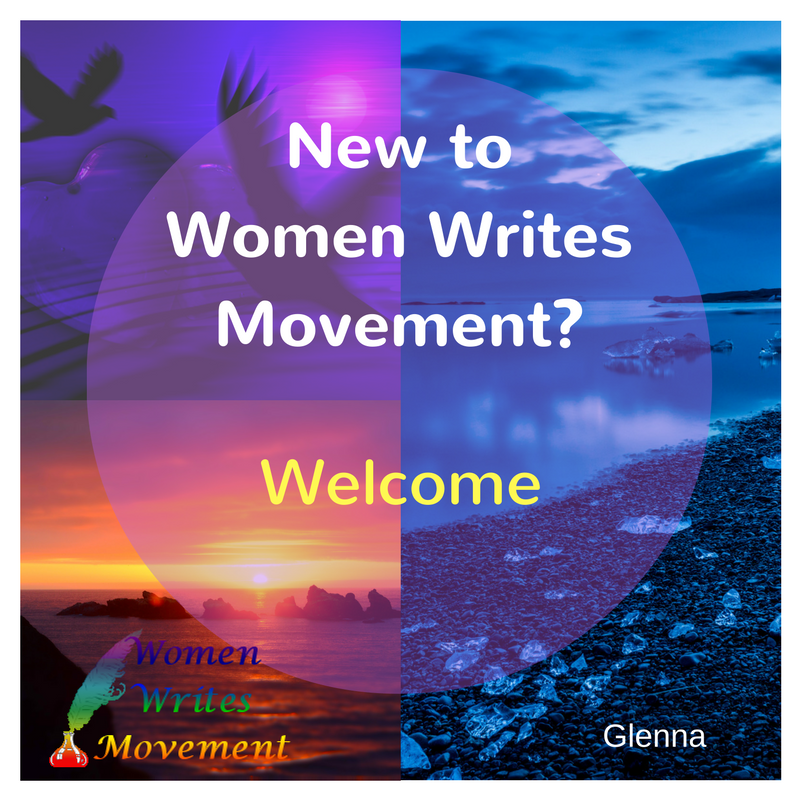 Join The Write Women, our Facebook Community of Women, who want to write their story, their message, their book. Glenna connects both intellectually and emotionally with her audience.